What makes me think it’s a kind of cipher. 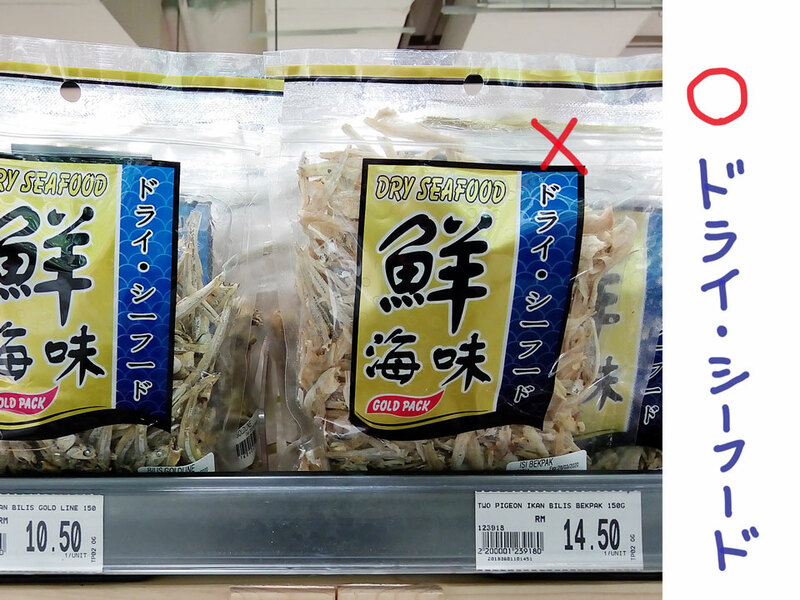 When I went to the shopping mall last time, I saw funny stuff at a grocery store. The Japanese language can be written both vertical writing and horizontal writing. But in this stuff, the Japanese text of one line includes a mixture of vertical writing and horizontal writing. It was so strange, and it made me think that it was a kind of cipher. 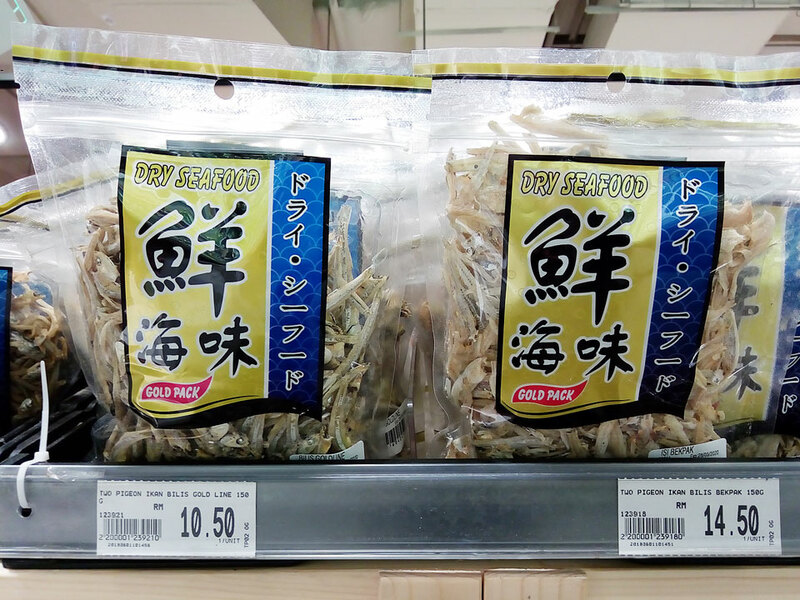 It says “dry seafood (ドライ・シーフード)”.